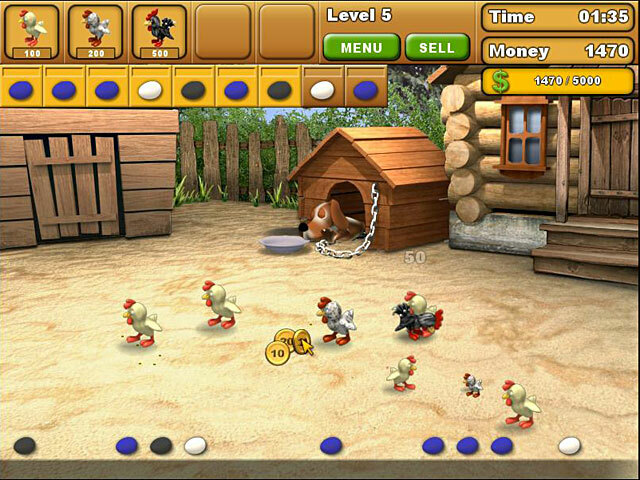 Chicken Chase is rated 3.9 out of 5 by 7. 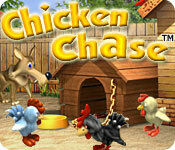 Rated 5 out of 5 by melaniealisha from Chicken Chase I love the game very addictive. 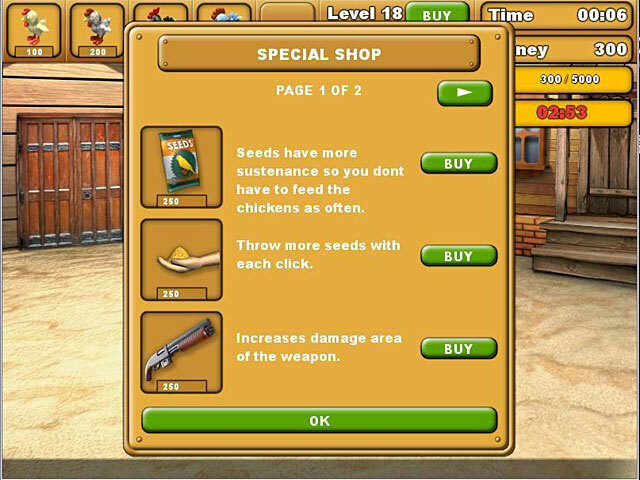 Rated 5 out of 5 by Katrina_Reed from Awesome and fun This is the most silly game i have ever played Ever! and i have played a lot of games. It is Addicting. Rated 3 out of 5 by PerfectDark808 from Chicken Chase The game is a lot of fun when you get going on it, but once you reach level 26 on it you are pretty much done. I don't see any logical way to complete that level. Once that level is reached if someone figures out a way to get through it please let me know somehow. Rated 3 out of 5 by Pucktweety from Stupid but fun The essence of this game is extremely stupid. 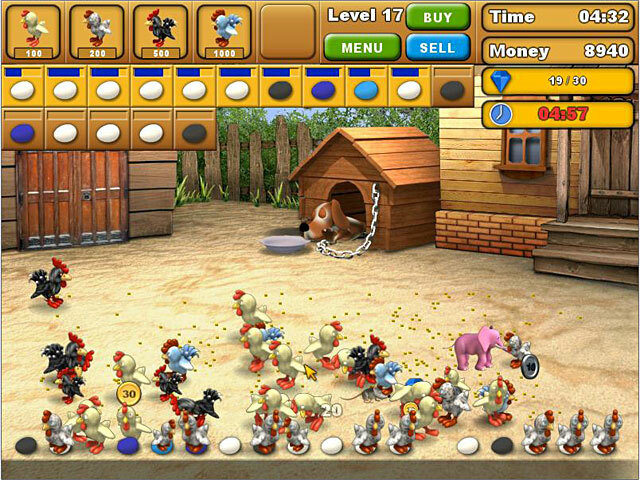 You literally look after a bunch of insane chickens. Feeding them and making sure birds don't attack them. But even though it sounds stupid, and is as stupid as it sounds, it is also a lot fun and quite addictive. You go on to play one level and the next thing you know you have wasted an hour. Rated 2 out of 5 by Ethernia from Thought it would have been fun I'm one for challenging games, but this one was too ridiculous. The first few levels are fine, but then it gets to the point where it's almost impossible to complete the task so why bother? It was so frustrating that I actually uninstalled the game from my computer.